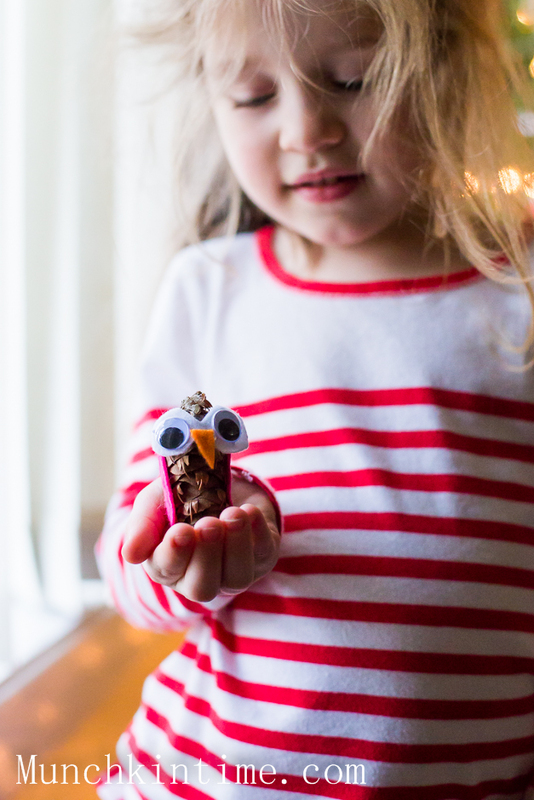 Aren’t these Easy Pinecone Crafts are sooo cute! 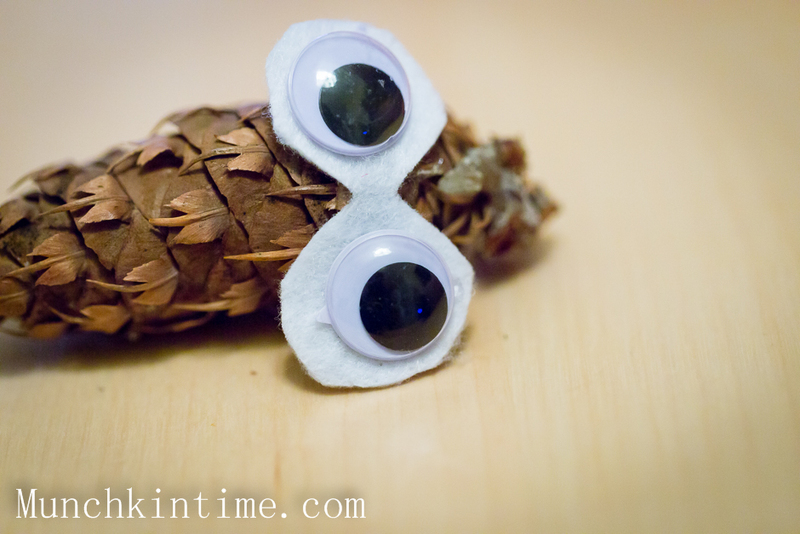 We made these Pinecone Crafts few days ago using pine cones, felt, glue gun, googly eyes and little tree sticks from outside. 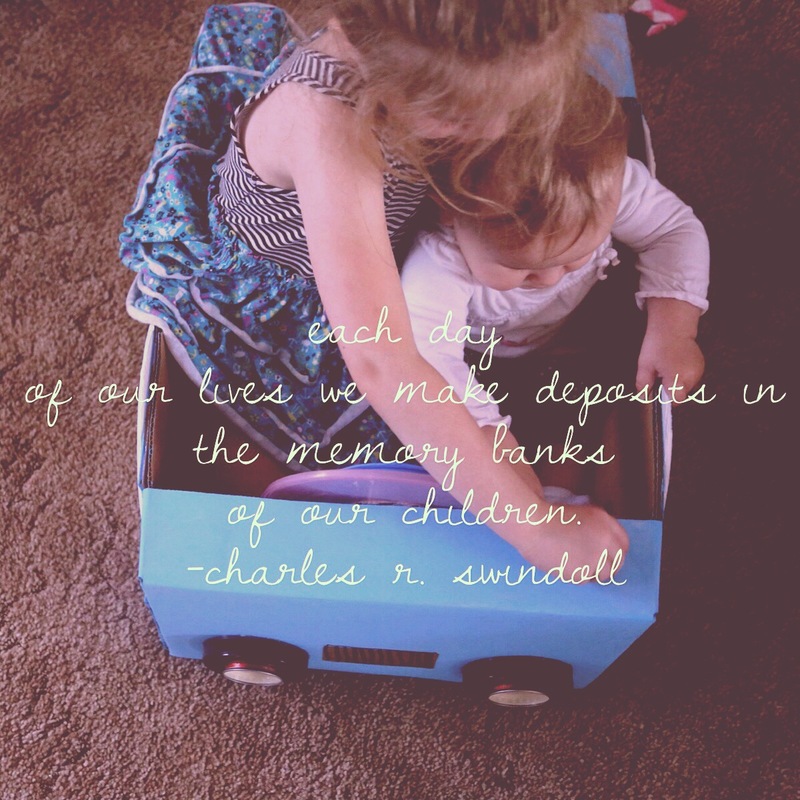 You and your kids will love the end result! 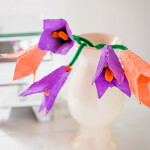 It only takes few minutes to make this easy craft so what are you waiting for? Make one with your kids! 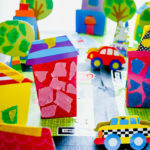 You will not only create an easy craft but also you will create a sweet memory for your little munchkin. As you can see they are pretty easy to make. 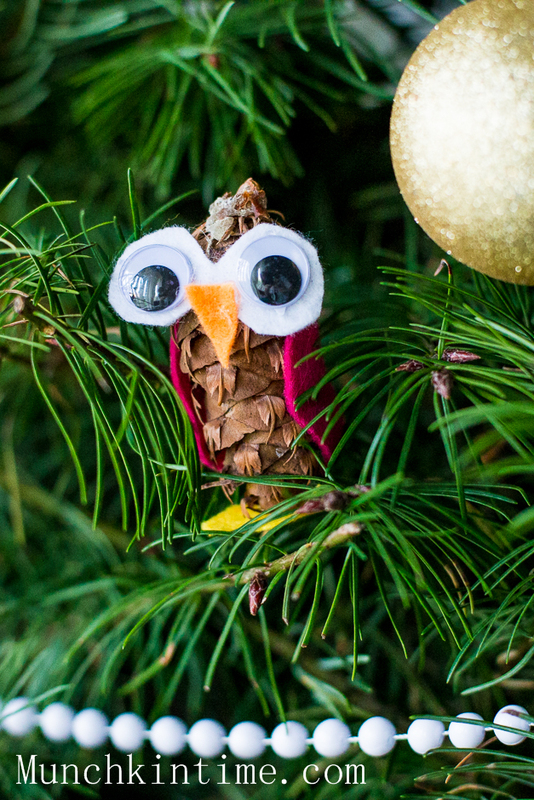 To make an Owl: using felt cut out an eight shape, then using hot glue gun glue it on the pine cone. Glue googly eyes. 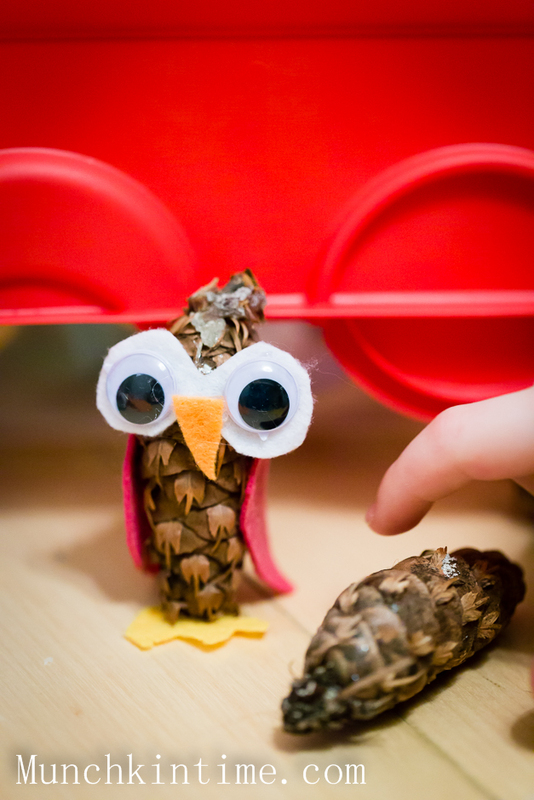 Using colorful felt cut out wings and little feet and glue it to the pine cone. Add little nose. And you are DONE! 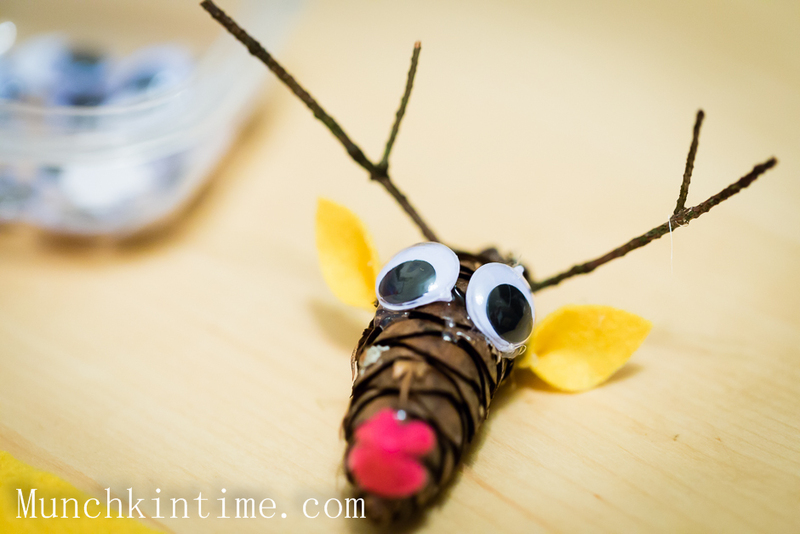 To make a red nose reindeer: using glue gun glue googly eyes on the top of the pinecone, then take yellow or brown felt cut out two little ears, glue them to the both sides of the reindeer’s head. 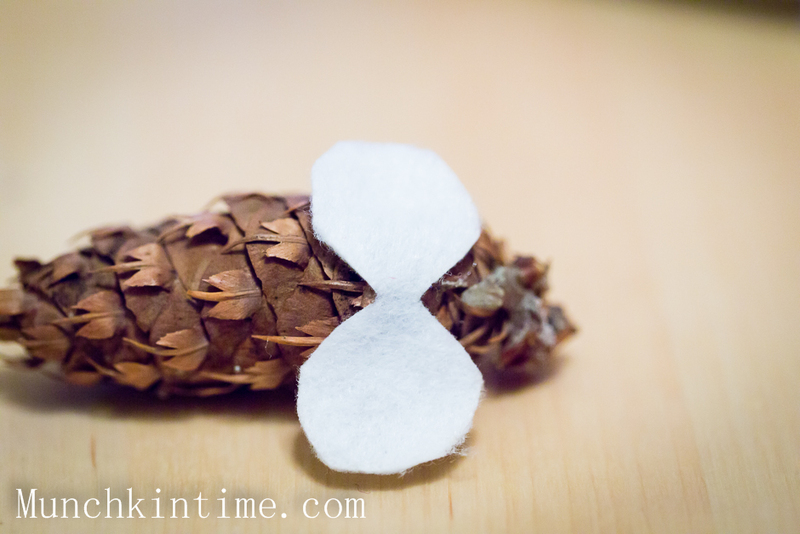 Using red felt cut a little nose and glue it to the pinecone. 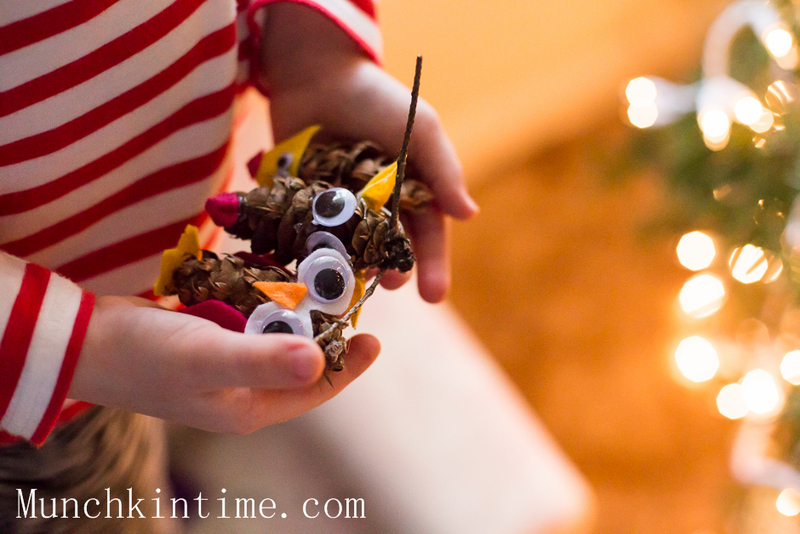 Lastly find two little sticks from outside and attach them to the reindeer’s head. Ta Daaaa! 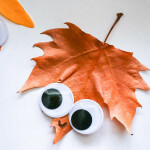 I hope you like this cute easy craft and I hope it will inspire you to make this it with your kids! 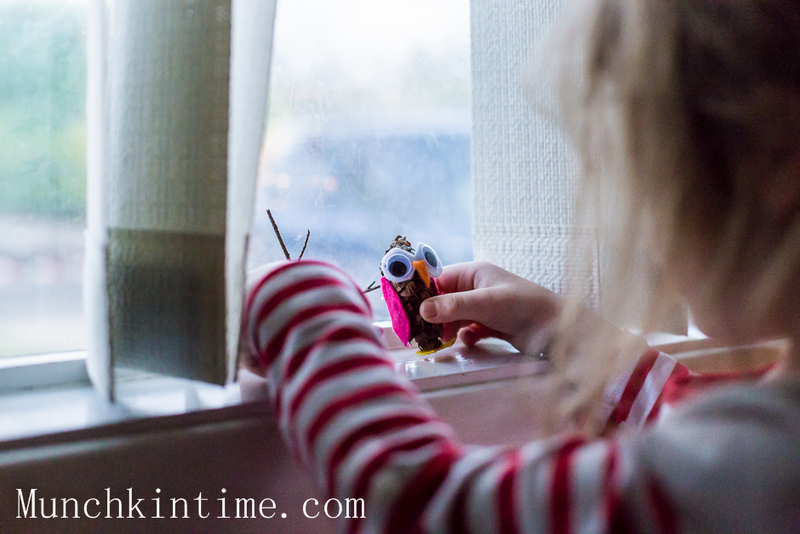 Visit Munchkin Time Archive for more crafty ideas. 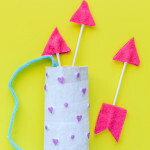 Need more easy kid crafts and ideas? Click Here to get inspired. 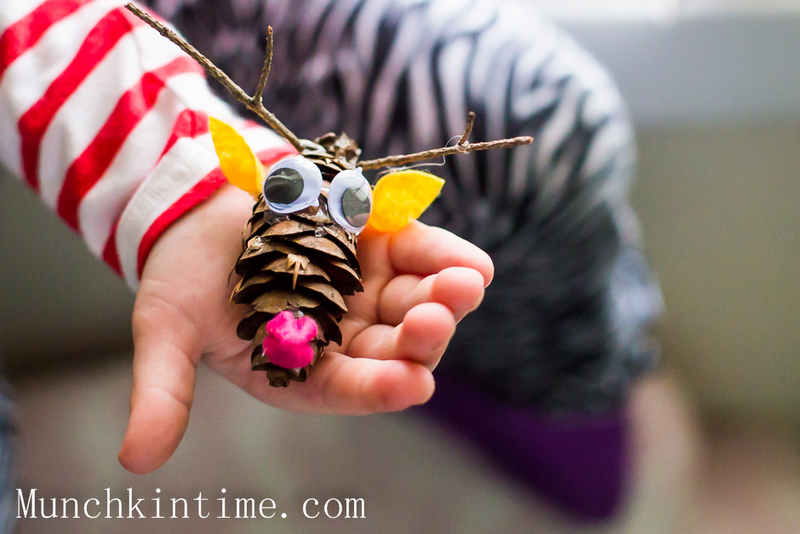 Feel free to share these Pinecone Crafts with your friends. I can’t wait to try these with the kids. 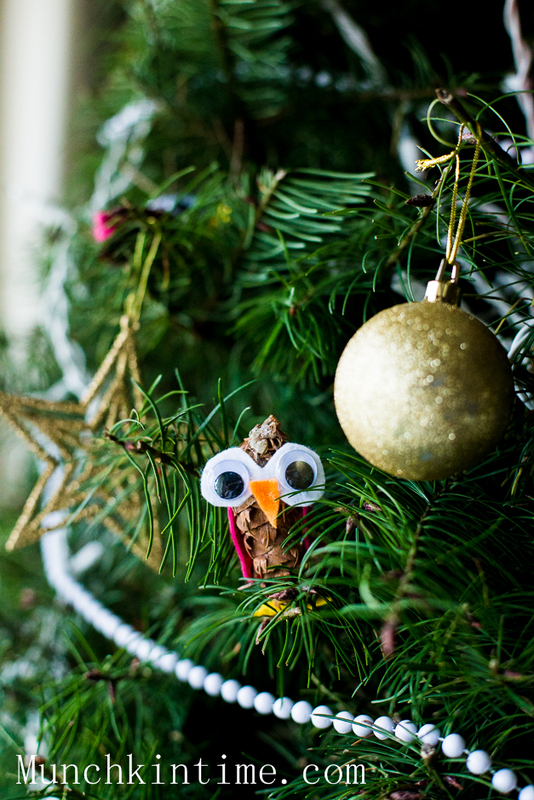 We have decided this year that we want our tree to be mostly homemade ornaments, and I think this will fit right in. Not only that, but it will help me find something to do with all the pine cones in my yard. Thank you so much Crystal! 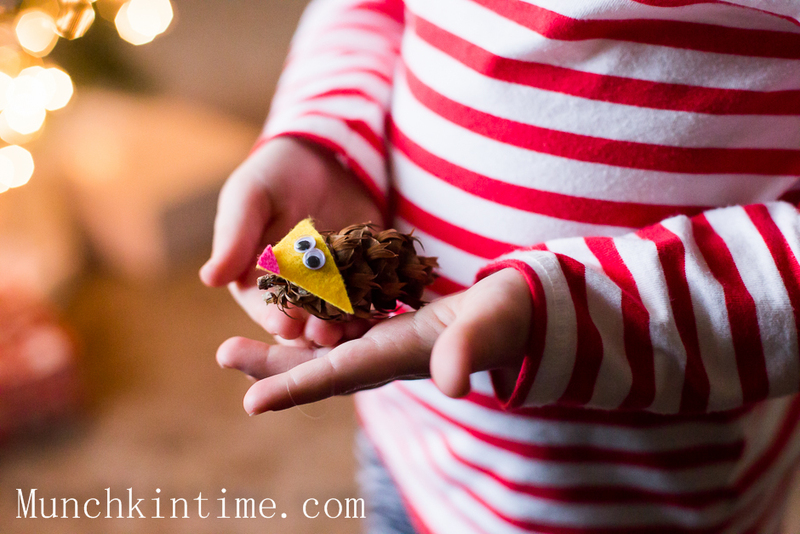 I am so glad you liked this pinecone craft, if you make it with your kiddos please share it with us by tagging @munchkintimeblog on Instagram, we would love to see your creations! This is so adorable! 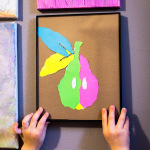 Great kids projects for the holidays! Thanks so much for sharing at Talented Tuesdays! So cute!! 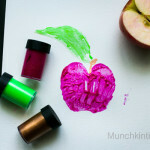 My girls will love doing these! Thank you! Thank you for stopping by Jessica! Aren’t they so cute!?! I just found 2 bags of pine cones when I put away the Christmas decorations. I am glad I didn’t throw them away. Thank you Audrey! By the way I love your name! It was one of the names we liked and wanted to name my youngest daughter but we ended up naming her Via.